Upcoming Phones to launch under Rs 15000 in India. Moto G6 Series, E5 series, Xiaomi Redmi Note 5, Here are top smartphones that are worth waiting. 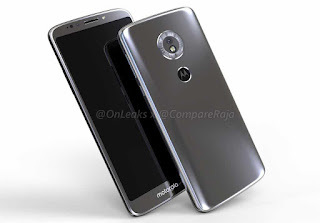 Moto G6 series will have a similar design as Moto X4. 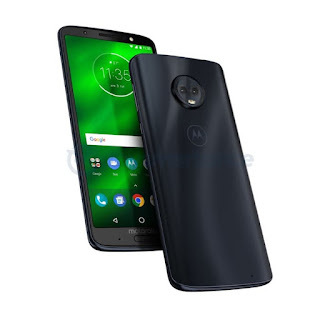 Moto G6 feature 5.7-inch HD+ 18:9 Display powered by Snapdragon 450 which is an improvement from last Year Snapdragon 430 with 3/4GB of RAM and 32/64GB storage.On camera, there will be 12MP+5MP Dual Rear Camera and 16MP front Camera.Packed with a 3000mAh Battery. Moto G6 will feature a fingerprint Scanner on the front. 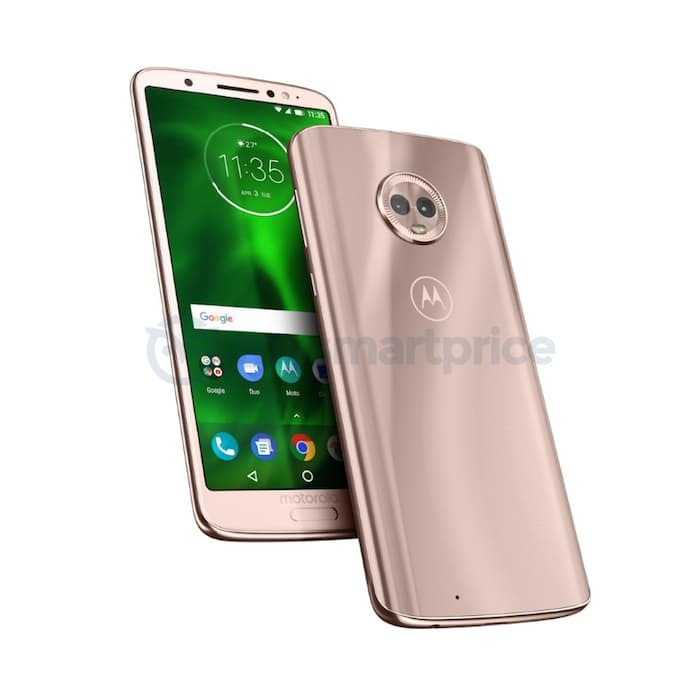 Moto G6 Plus will have similar Design as Moto G6. Moto G6 Plus to feature 5.93-inch FHD+ Display powered by Snapdragon 630 with 3/4GB of RAM and 32/64GB storage.On camera, there will be 12MP+5MP Dual Rear Camera and 16MP front Camera.Packed with a 3200mAh Battery. Moto G6 Play will have a 5 .7-inch HD+ 18:9 Display, Powered by Qualcomm Snapdragon 430 processor with 2GB RAM + 16GB Storage/ 3GB RAM + 32GB Internal Storage.packed with a 4000mAh Battery, Fingerprint Scanner on the Rear. 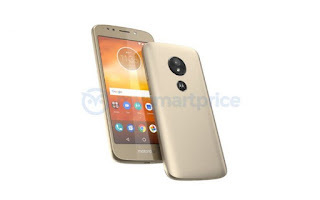 The fingerprint Scanner has been moved to the rear of the phone, hiding within the Motorola logo.The Moto E5 will feature a micro USB port. Moto E5 will be powered by Snapdragon 430 Processor runs on Android Oreo. 2/3GB of RAM, 16/32GB of internal storage. both Rear and front camera will have LED Flash. Moto E5 Plus will have similar specs with Higher Display Size and Bigger Battery compared to Moto G5. 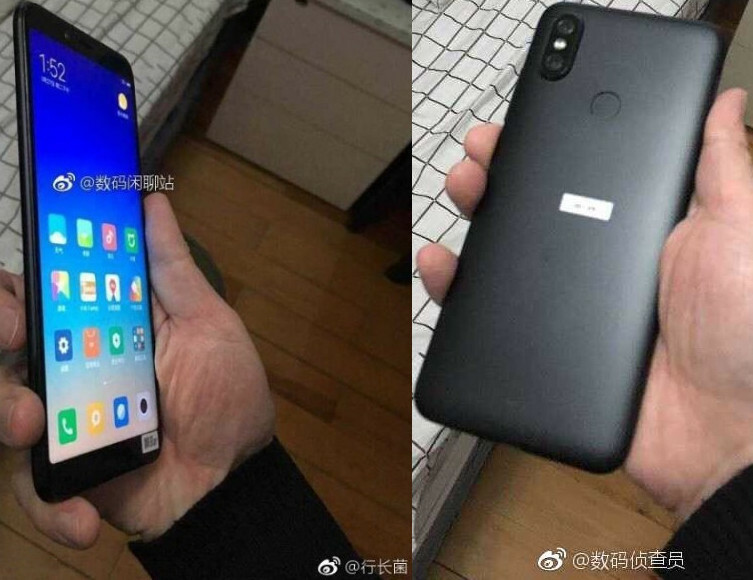 Xiaomi Redmi Note 5 is expected to feature a 5.99-inch 18:9 IPS LCD display with FHD+ (1080 x 2160 pixel) resolution. Powered by Snapdragon 636 CPU with 3 or 4GB of RAM and 64GB of internal storage.On Camera, it is expected to have 16MP + 5MP Dual Rear Camera, 8MP front facing camera. Packed with a 4100mAh Battery. Xiaomi Mi 6X will be Successor to last year Mi 5X. Mi 6X looks to be having iPhone X-style vertical dual-rear camera arrangement. Mi 6X have a 5.99-inches Full HD+ 18:9 display powered by the Xiaomi’s own Surge S2 chipset. Dual Rear Camera, Fingerprint Scanner on the Rear, Metal body. Nokia 6 has a 5.5 inch IPS LCD Full HD display powered by Qualcomm Snapdragon 630, octa-core processor coupled with 4GB LPRDDR4 RAM and 32/64GB of internal storage. On Camera, it has 16MP with a f/2.0 aperture, phase-detection autofocus and dual LED flash. and 8MP front-facing camera. Packed with a 3000mAh battery. Nokia 1 will be Android Go smartphone. 4.5-inch HD (720x1280 pixels) IPS display, 1GB of RAM, and 8GB of inbuilt storage. With a suggested price of RUB 5,990 (around Rs. 6,800). 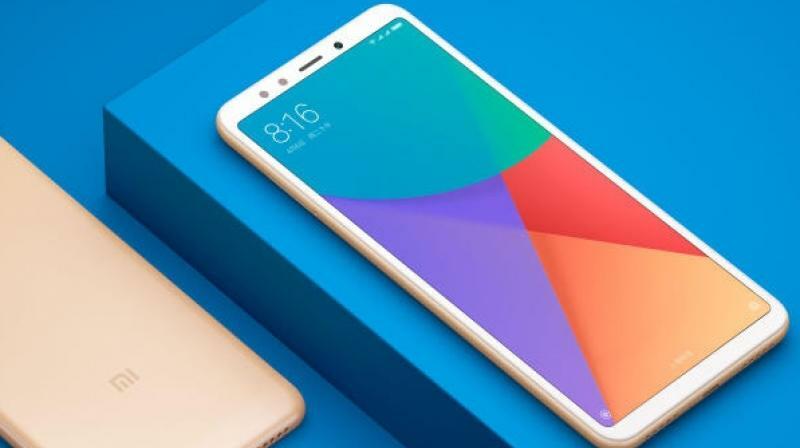 Xiaomi to launch new Phone in India this February which could be Redmi 5 series or Redmi Note 5 which is yet to launch in China. Xiaomi Redmi 5 has a 5.7-inch Display, the resolution of 1440 × 720 powered by Snapdragon 450 processor with 2GB RAM with 16GB storage, 3/4GB RAM with 32GB storage, On Camera, it has a 12 megapixel rear and 5-megapixel front. packed with a 3300mAh Battery. Xiaomi Redmi 5 Plus feature a 5.99-inch Full HD+ ( 2160 × 1080 pixels ) Display Powered by 2.0GHz Octa-core Snapdragon 625 Processor coupled with 3GB RAM with 32GB storage and 4GB of RAM with 64GB of storage.Dual SIM device will run on Android 7.1.2 with MIUI 9 on top.On Camera, it has a 12MP Rear Camera and 5MP front camera Packed with a 4000mAh Battery. 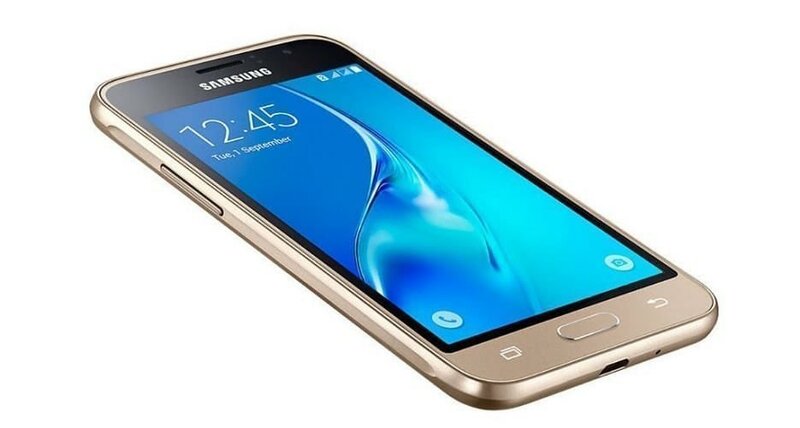 Samsung to launch Budget Galaxy J6 smartphone expected to feature HD Display, 2GB RAM, 16GB storage.